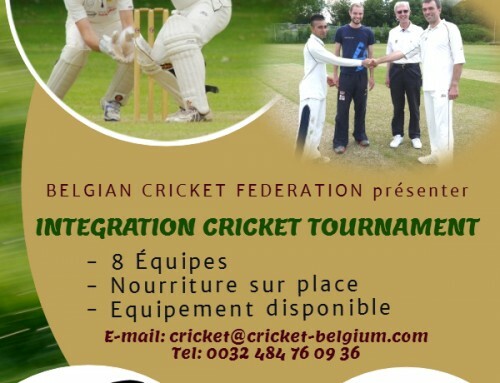 The BCF Cricket Academy program will be starting from January 2018 in Brussels. All juniors between the ages of 5 and 19 years old are invited to take part. 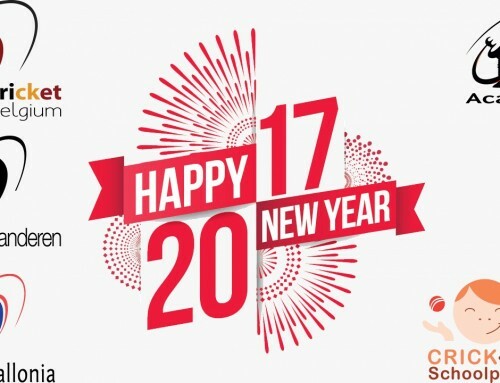 The academy is split into age categories (see below) and will cover technical, mental, physical and tactical aspects of cricket. Long term athlete development (LTAD) principles will be incorporated into skills training to improve and develop physical literacy relevant to all sports, not only cricket. -On the spot video analysis as you train. 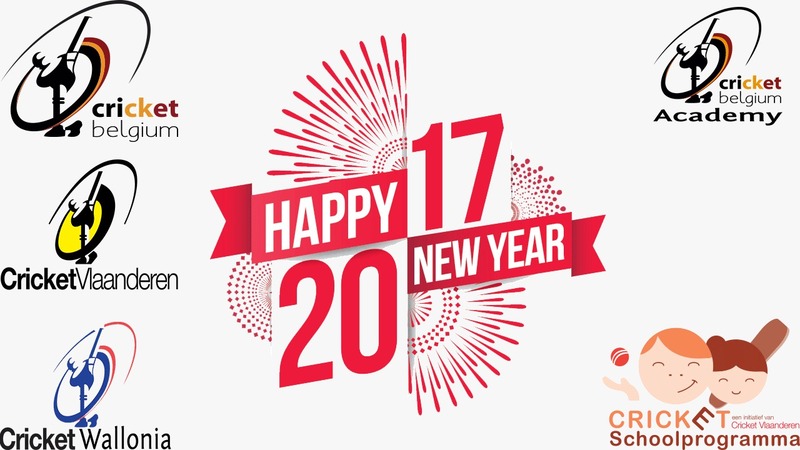 -Physical fitness adapted to growth spurt and specific to bowlers, batsmen and wicket-keepers. 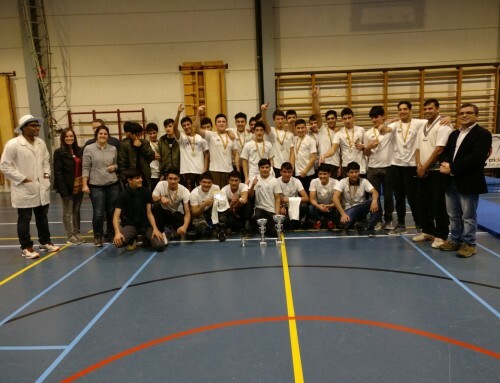 We are proud that 8 of the present Belgium National team players have come through our academy programmes and are now competing at international level. These players are still in our academy, as they strive to reach higher levels of competence. 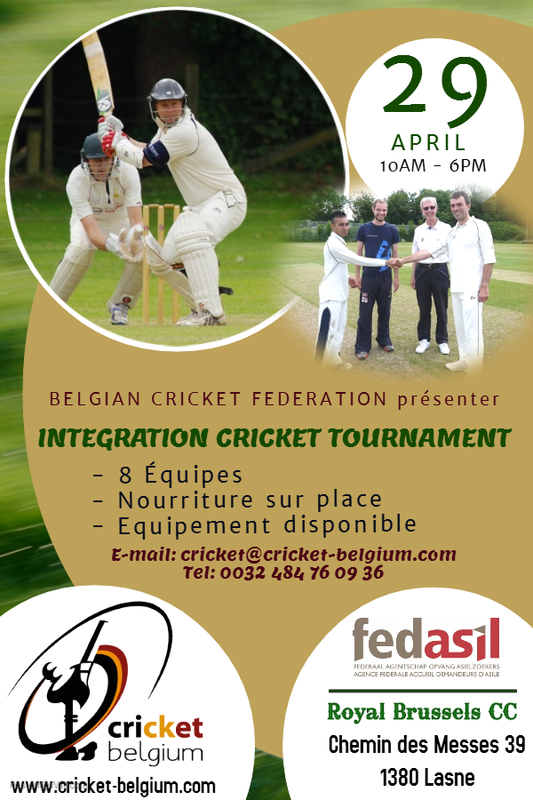 In case of problems / errors with on-line registrations; please contact BCF Manager via email manager@cricket-belgium.com or by phone during normal business hours at +32 471 807 432. Registration is obligatory for participation. Only registered participants will be informed about changes of schedules (if any). Cost:: 30 Euro. Full cost of 30 Euro to be paid irrespective of number of sessions attended by the participant. Payment Instructions: Payments should be made via bank transfer.